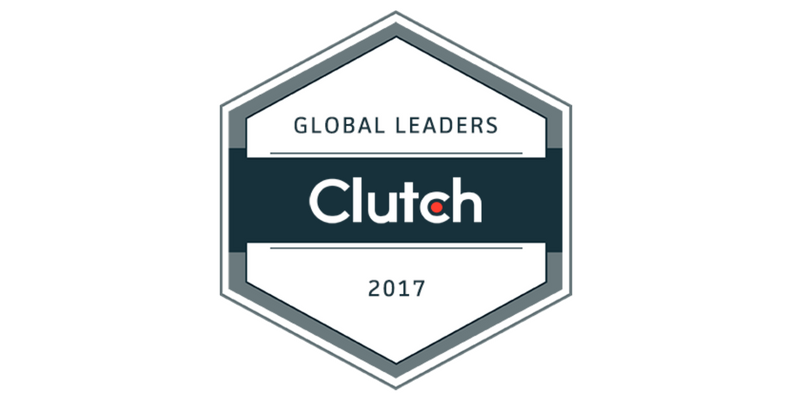 Last week, Clutch research announced the leading digital marketing and design agencies as ‘Global Leaders’. The Global Leaders list was based on verified client feedback that proves companies’ industry expertise and ability to deliver. Clutch’s annual report recognizes 475+ firms across six different industries. We are excited to announce that Revenue River Marketing was a Global Leader in the Content Marketing and Inbound Marketing categories. While it is free to get listed on Clutch, only the most highly recommended companies in each industry get recognized as leaders. Clutch is a B2B ratings and reviews firm based in the heart of Washington, D.C. Clutch’s methodology includes interviewing clients, collecting data, and comparing competitors to help customers find firms for their next big projects. At Revenue River Marketing, we specialize in designing and launching online marketing campaigns aimed at creating sales-ready leads for our customers. We pride ourselves in excellent customer service and this has led to some great reviews from our clients on Clutch. We consistently look for ways to make our digital marketing services the best in the industry and for these reasons, client feedback is incredibly important to us. It allows us to see both our strengths and areas for improvement in our business. Interested in reading more about what are clients have to say? Visit Revenue River's Clutch profile which consists of 10 verified reviews from our customers, or find us on the Top Inbound Marketing Agencies directory.